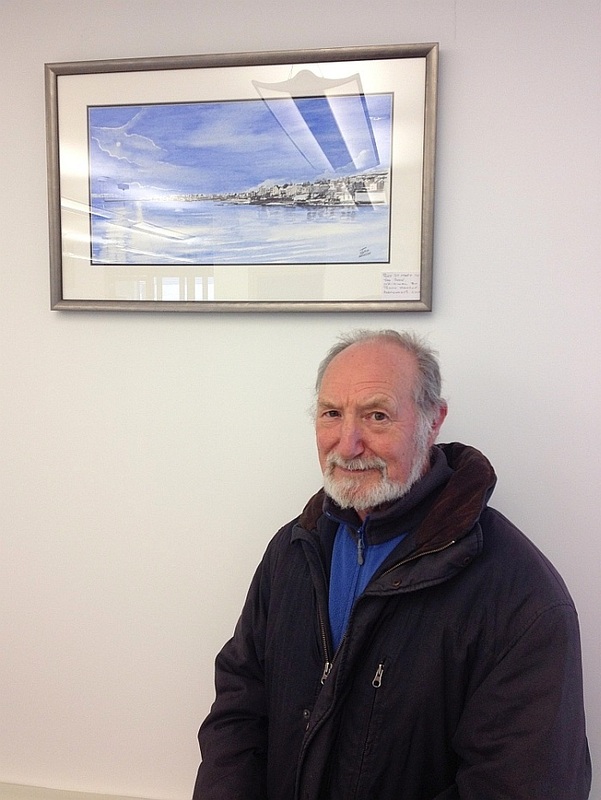 Castletown Town Commissioners currently have a selection of my drawings and paintings on display in the foyer of the Civic Centre. Admission is free and everyone is welcome! Previous post: Mugs Now Available!